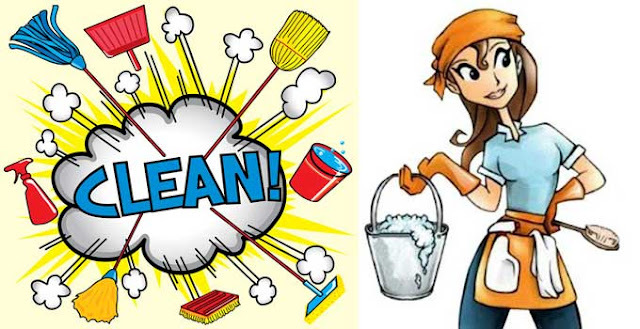 Bài viết mẫu topic household chores. 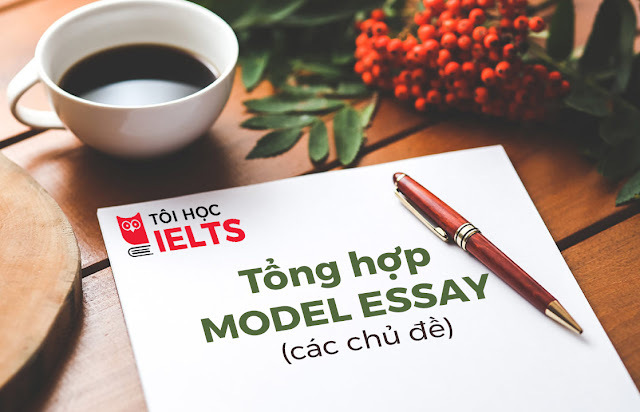 Hi vọng sẽ là tài liệu hữu ích cho bạn trong quá trình luyện thi IELTS trong phần IELTS Writing Park 3. Question: Men and women employed in full-time jobs should share the responsibilities of household chores. Do you agree or disagree? Share relevant personal experiences. The number of households where both partners work are steadily on the rise and that is hardly surprising. Women have already proved that they are capable of performing just as well as men on the professional stage. Some people believe that when both partners have full-time jobs, they should divide the housework evenly between them. What are the advantages or disadvantages of this arrangement? Let’s examine. There is no denying the fact that when dual income couples share their household responsibilities, it improves the quality of their marital life. All women – both working and non-working – will appreciate it when their partners take the time to share the housework with them because it is a clear sign that their men care for them. When a working woman is forced to do all the housework without any help, it has a very negative effect on her mental and physical well-being. What’s more, it affects her performance on the work front. Working women who do not have the support of their partners are also more likely to quit their job. When couples share the responsibilities of domestic life, they set a good example for their children. Children raised in such families will learn the value of empathy. And when they become adults they will have no trouble sharing the responsibilities with their respective partners. After analyzing the situation, it is felt that working couples should be encouraged to share the responsibilities of their day-to-day life. 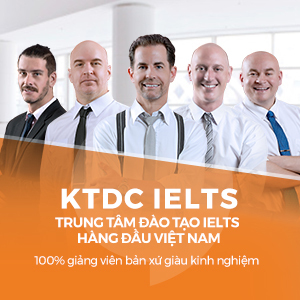 It improves their family life and career prospects. By shouldering the responsibilities of household duties, parents also pass on worthy character traits to their children.